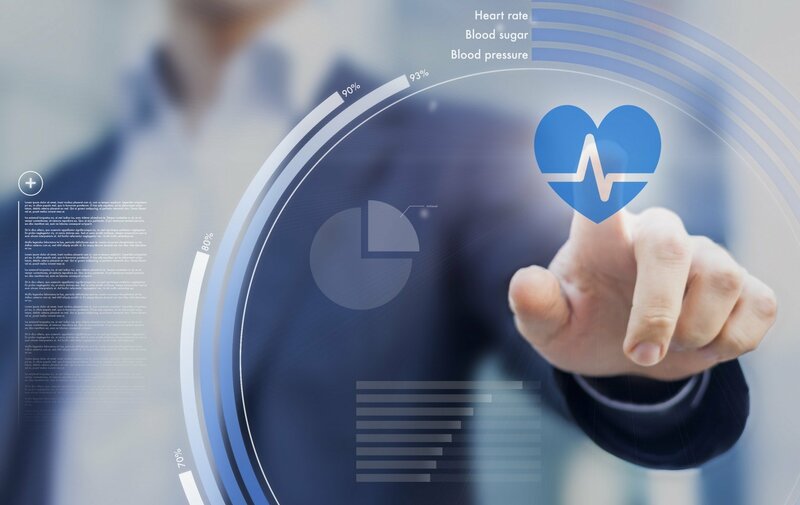 Fish's Keith Barritt Quoted in Bloomberg BNA's Health Care Daily Report, "Fitness Trackers, Wellness Apps Won't Be Regulated by FDA"
Keith Barritt (Principal, DC) was quoted in Bloomberg BNA’s Health Care Daily Report. While some gray areas still exist, “this at least now finalizes an approach to determine if a good faith argument can be made that any particular product might be a low risk wellness product not subject to FDA regulation, even if the product is designed to provide some health benefits,” Keith A. Barritt, an attorney with Fish & Richardson P.C. of Washington, told Bloomberg BNA in an e-mail.